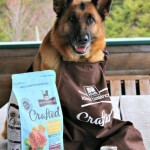 This post is sponsored by Canine Caviar and the Blog Paws Professional Pet Blogger Network. I am being compensated for helping spread the word about Canine Caviar Holistic Pet Food, but The Wilderness Wife only shares information I feel is relevant to my readers. Canine Caviar is not responsible for the content of this article. This is our hard working German Shepherd, Gemma. Meet our gal Gemma, a 3 year old German Shepherd and a hard working dog. Gemma is in training as a search and rescue dog so she has to be in tip top shape for her rigorous training schedule. 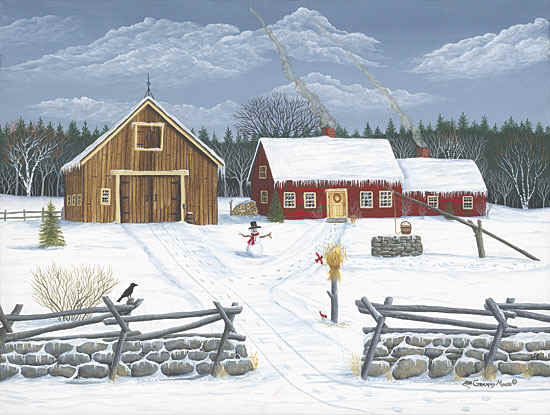 To perform her work, she has to be a real athlete able to follow scent trails over all kinds of terrain in whatever weather Mother Nature offers up. Her diet is an important consideration to us for two reasons – her work and her food allergies. 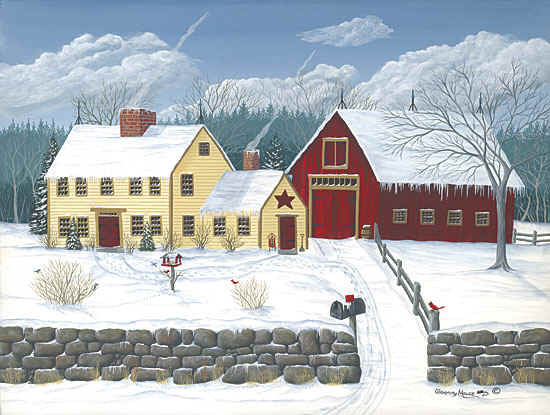 Gemma cannot eat that grain and byproduct filled bargain food that you find in most grocery and big box stores. What seems like a bargain at the checkout counter can leave us with huge vet bills and a dog that is so busy biting herself and scratching that she can’t concentrate on her tracking. When we first noticed the problem with her, we thought it was fleas so we whisked her off to the local groomer for a flea dip and medicated shampoo bath. But the groomer didn’t find any evidence of fleas. Next step was a vet appointment. 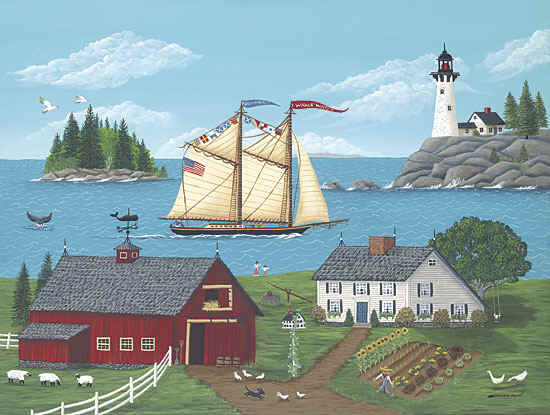 His suggestion was to first start with a course of prednisone to quiet the skin irritation and then change her diet to a higher quality grain-free dog food. We went to a more holistic food line and we did see drastic improvement but Gemma wasn’t all that crazy about the taste. I had to pour beef broth on it to get her to eat it. Canine Caviar sent this great selection of food and treats to Gemma for her to try. 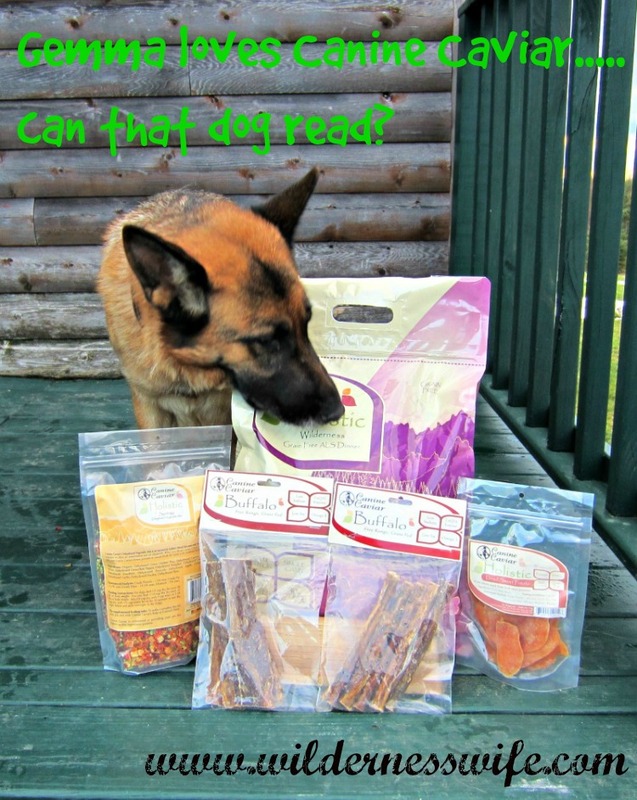 When I was contacted by #CanineCaviar to test their food I was really excited. I am always on a quest to find a better diet for my dogs. The literature that came with the package really impressed me. I had never heard of Canine Caviar before but found that they and their sister brand, Feline Caviar have been around since 1996. 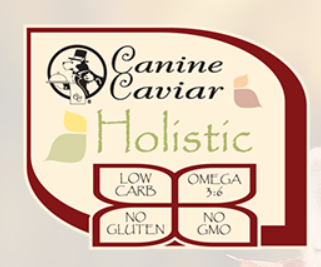 I liked that they stated that for Canine Caviar, Nutrition IS and Always will be their Number ONE Priority! 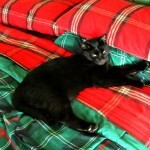 As a devoted pet owner, that’s my priority too so we were in agreement on that. They have a sincere concern in making the best possible product for dogs and keeping it affordable for the owners. Their new proprietary blend offers a fermentation culture that provides a potent Pro biotic result once it is in the dog’s belly. It just makes sense when your pet has better digestion it is better equipped to absorb and use the nutrition offered.Their Holistic alkaline based dog food is made in the USA and is gluten free. I wonder if she can read or is she eyeing her new favorite treat, Dried Sweet Potatoes? 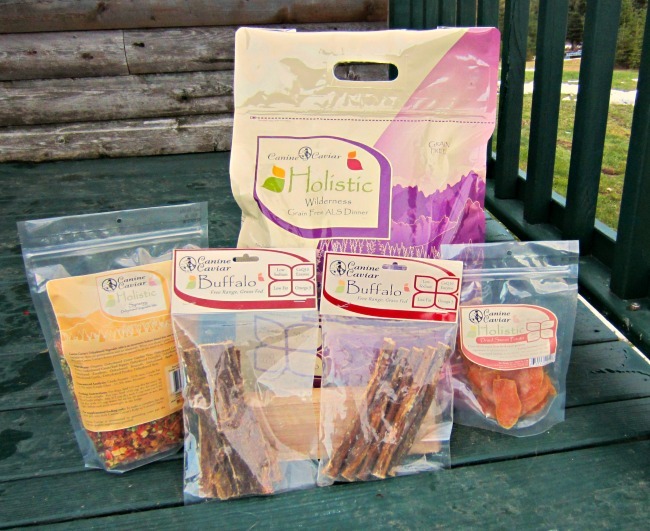 We were sampling their Holistic Wilderness Grain Free ALS Dinner which contained New Zealand Buffalo. 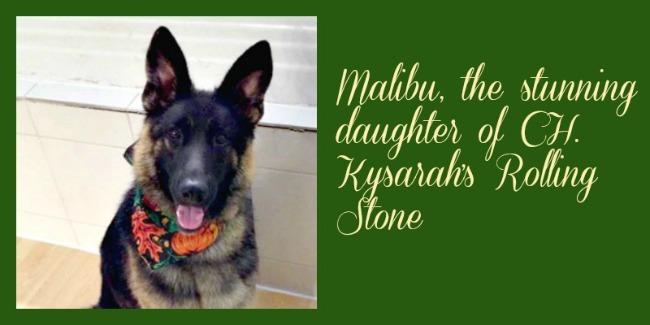 Gemma liked it so much I tried some on our other German Shepherd, Malibu. 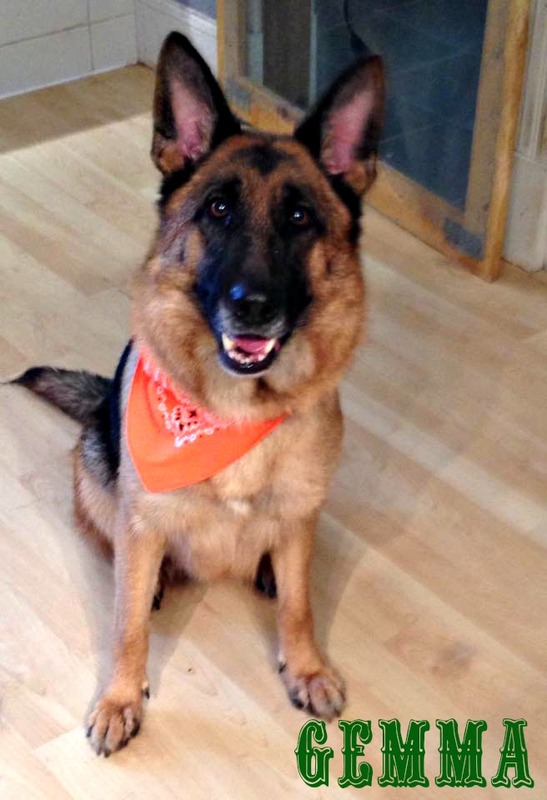 Malibu is 2 years old, very energetic and playful and on the move all the time. It is so hard to keep her in healthy weight as she wears it all off and she doesn’t have the appetite that Gemma does. 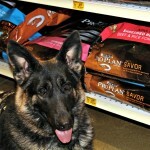 But Malibu LOVED this food so I am anxious to get my order in for some more so I can put her on their diet. Canine Caviar also sent along some great treats! Things that I never would have thought would appeal to dogs like Dried Sweet Potatoes, which Gemma absolutely loves. Malibu, well not so much on the Dried Sweet Potatoes but oh boy, she loves the Buffalo treats made from free range, grass fed, smoked New Zealand buffalo meat. So Gemma and Malibu highly recommend Canine Caviar to you and your dogs. The girls would love to have you stop in at Canine Caviar’s Facebook page and give them a “LIKE” and stop in at Canine Caviar’s Twitter page and “follow” so you will get all the latest news on their superior product. I had no idea that Gemma is in training to become a search and rescue dog. That is amazing! Hopefully her new food will help keep her in tip top shape in case she is ever needed to perform her job. Malibu certainly is a stunner! Hope this helps keep the weight on her so that she can grow up and have an important job all of her own someday.